This was the home of John O’Brien and his wife Mary who lived here with their two children, Mary B, who was fourteen in 1916 and her brother John, or Jack as he was known in later years, who was aged eleven in 1916. In 1911, John O’Brien, the head of the family, listed his occupation as a fisherman. 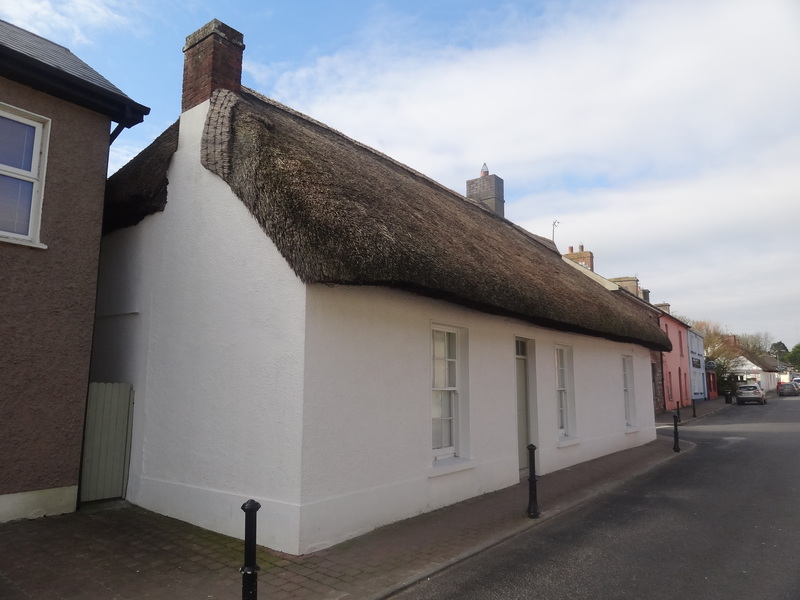 The house had a thatched roof which it still retains to this day. Jack’s wife, Bridie O’Brien was a legendary community organiser in the village til her death in her nineties.